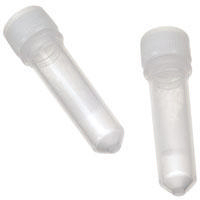 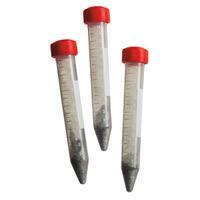 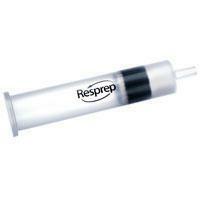 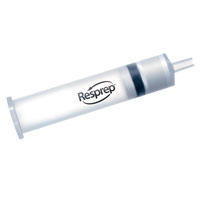 These tubes comply with the USDA's QuEChERS method, used in the extraction and clean-up of pesticide residue samples. 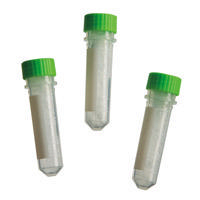 Tubes contain ultrapure adsorbants and primary and secondary amine exchange material (PSA). 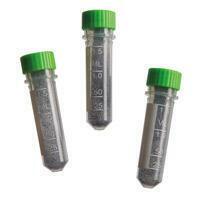 Fluoropolymer resin frits minimize background.